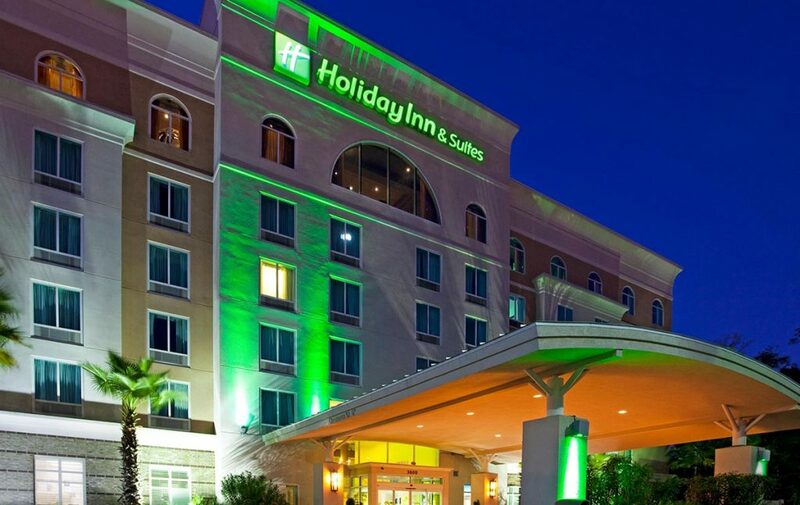 Holiday Inn New Delhi International Airport is an upcoming property of the IHG chain of hotels in the Indian capital. This latest venture of Holiday Inn chain in India is located in close proximity to the International Airport and the financial and industrial hub of northern India. The hotel offers a wide variety of leisure and business amenities to its guests. On the launch of this property, the obvious first step of the management was to set-up a seamless collaboration system for the staff. That is when the hotel started evaluating all available solutions in the market. Implementing a new-age, cloud based system for ease of communication and collaboration between hotel employees and clients was becoming high priority for the hotel management. The newly placed IT head, Mr Vijay Saraswat, responsible for leading all information systems function was already aware of Google Apps for Work and had evaluated the product in his previous venture. Acting as a change agent, Mr Saraswat started evaluating Google Apps for Holiday Inn New Delhi, International Airport property. The company parallely evaluated both on-premise and other cloud based solutions as well. After due consideration of the workability of the product, the management contacted MediaAgility, premier Google For Work partner to deploy Google Apps for their hotel. MediaAgility played a remarkable role in helping the hotel to deploy Google Apps. The entire company was set-up on Google Apps and the deployment was closed successfully in no time. MediaAgility also offered a detailed Change Management program that included training session to help the employees at Holiday Inn New Delhi to explore the complete potential of Google Apps for Work. “There is a significant change now in how we work and collaborate.”, Saraswat explains. Each person and business group is seeing greater efficiency—Google Apps has significantly reduced IT administration, for example. “We now have one person to manage email administration, along with other responsibilities, too.”, says Saraswat. Employees find it easier to share, edit, and track documents with Google Docs. The switch to Google Apps brought a new level of teamwork and allows employees to share information efficiently. There is no additional investment involved in purchasing antivirus softwares, annual maintenance charges to vendors or even patch updates and server investments that are common in other solutions. Google Apps is an enterprise-ready suite of applications that includes Gmail, Google Calendar (shared calendaring), Google Docs (online document and spreadsheet hosting), Google Sites (team site creation and publishing), and Google Hangouts (easy, secure sharing of video content).